Kurt Schoonraad returns to the loft to talk about his trip to Australia. Next month 3 of South Africa’s top comedians will be heading down to Perth in Australia for the Fringe World Festival where they will have the Aussies in stitches, true South African style. 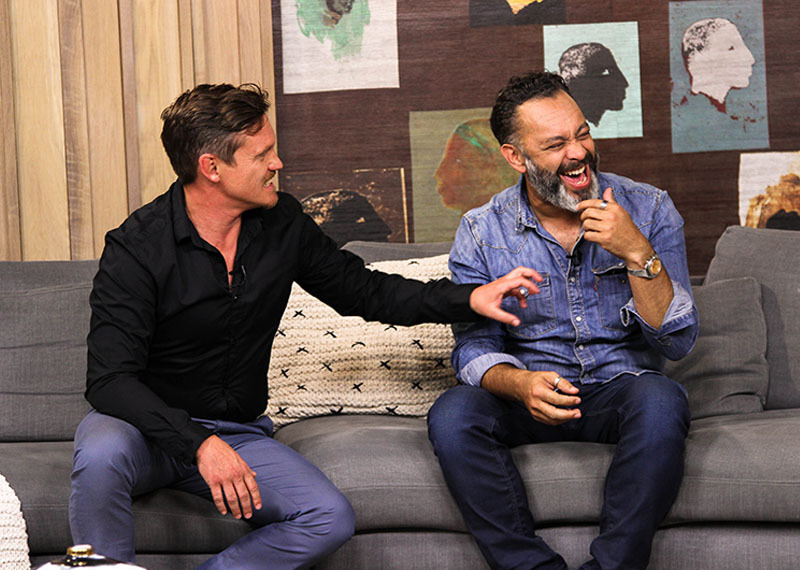 Joining us back on the couch is Rob van Vuuren as well as one of Cape Town’s funniest, Kurt Schoonraad. Kurt Schoonraad is one of South Africa’s most recognised stand-up comedians. His earthy humour and comedic personality reaches from every corner of South Africa to the front page of the New York Times. 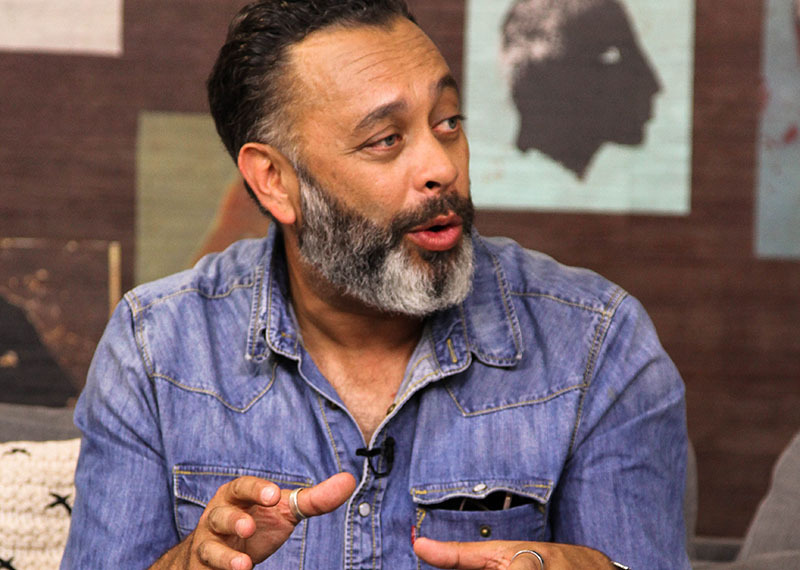 The actor and comedian says that hailing from Mitchell’s Plain, one of South Africa’s largest townships, was influential in developing his sense of humour.